Black horse shoe is attached on the outside door of the home to keep away and escape from evil spirits and negative energy. 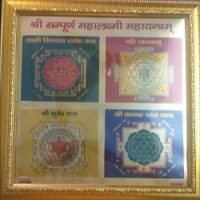 It is believed as very lucky thing to avoid bad future and disease from your house. 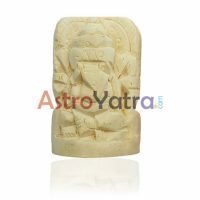 Kale ghode ki naal is considered as defending layer or security point to protect the house from negativity, tantra attack, dreadful fortune, and also protects you from opposite effects of Saturn or shani. 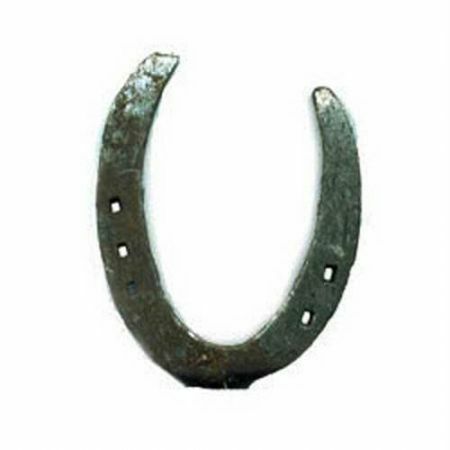 The horse shoe is considered as an auspicious charm in west also. People who stick black horse naal out of the door of the house always ruins away from bad destiny and illness. 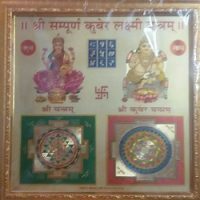 To keep away the bad effects of shani, kale ghode ki naal can be very fine and low-priced solution for you.